Note: this bargain-priced booklet is shorter than most of the other books we sell. This booklet is presented as a work of FICTION for entertainment purposes only. 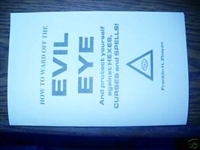 HOW TO MAKE MONEY FROM THE OCCULT by S. Rob (C) 2015 Solar-Vision publishing. 40 page staple bound book. Is the occult your passion? 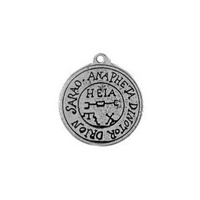 Do you love all things occult? IF you like the occult, and if you like MONEY, then you will LOVE this book!!! Book shows you all sorts of ways to combine your love for the occult with making money... shows you all sorts of ways to make money from the occult - and even have a LUCRATIVE CAREER in the occult!! WHO IS DESERVING OF A CURSE? ONCE YOU CURSE SOMEBODY, REMEMBER, THEY ARE YOUR ENEMY! HOW EXACTLY DOES BLACK MAGIC WORK? IS IT “EVIL” TO PUT A CURSE ONE SOMEONE? GOOFER DUST: WHAT IT IS, AND HOW TO MAKE IT! 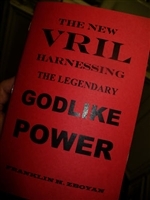 The New Vril "Harnessing the Legendary Godlike Power"
Copyright 2011 Solar-Vision Publishing BRAND NEW Softcover 44 Pages!! 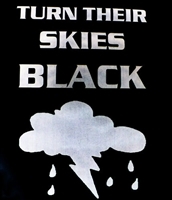 How To Ward Off The Evil Eye "And protect Yourself Against Hexes, Curses, And Spells"
BRAND NEW/SOLAR-VISION PUBLISHING 2009/SOFTCOVER/40 PAGES!